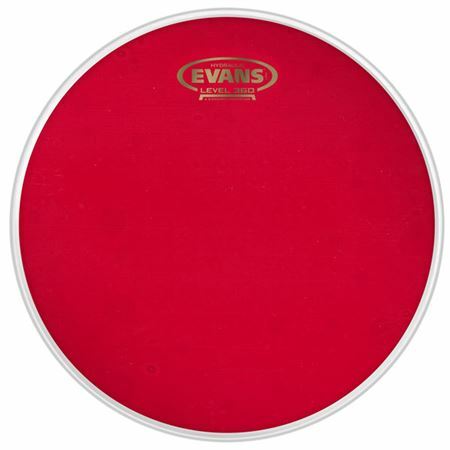 Order your Evans Red Hydraulic Bass Drumhead from AMS and enjoy Fast & Free Shipping. Get the Best Deal with our Lowest Price Guarantee & Great Customer Service! 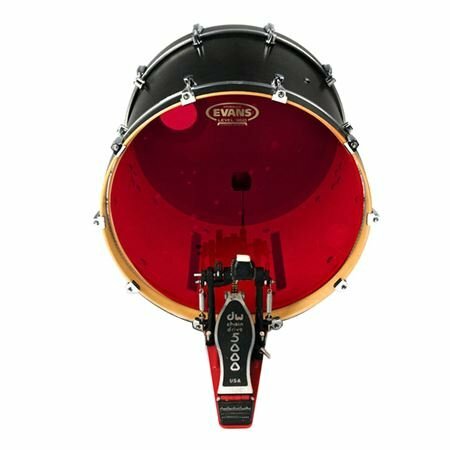 I replaced my single ply front head with this double ply oil filled one and the sound difference is amazing. 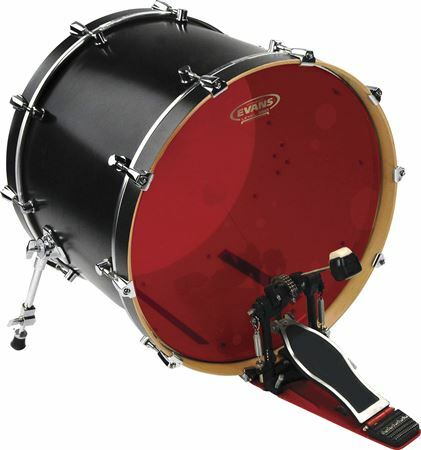 It has such a punch without using dampening devices.